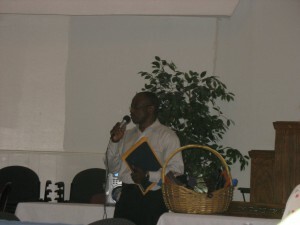 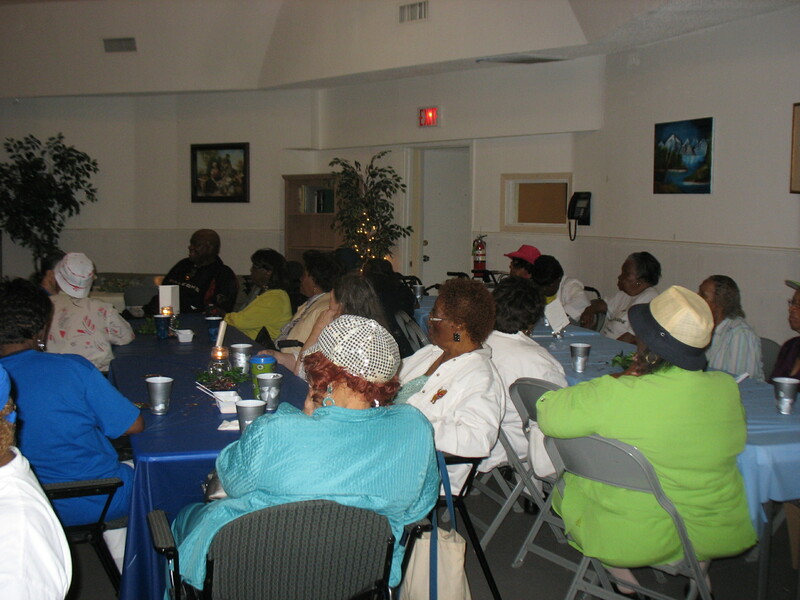 Home » SOH News » This month God’s Plate was a great success! 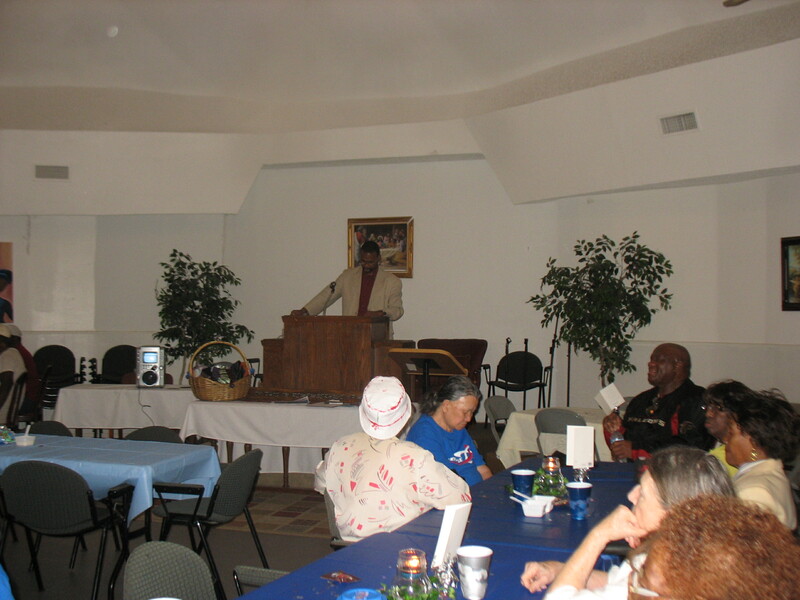 This month God’s Plate was a great success! 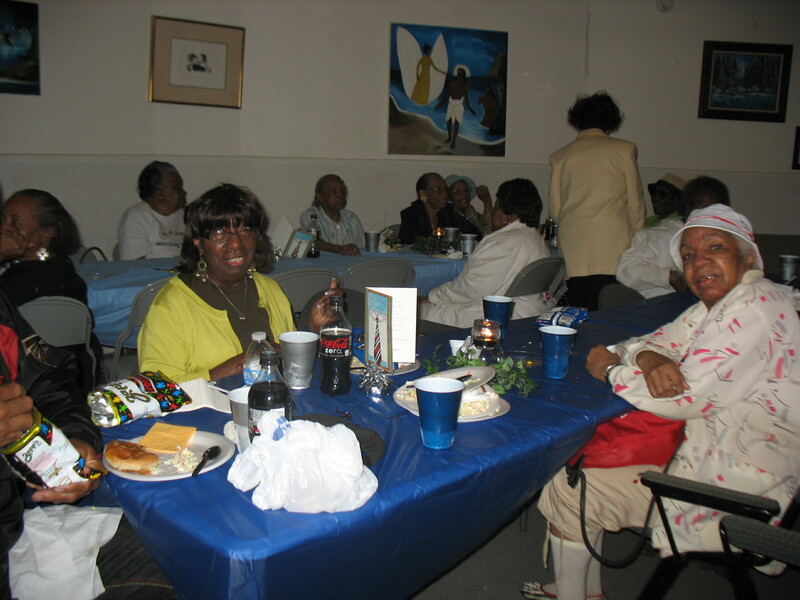 Thank you to St. Mark’s School of Texas for providing the meals for this great event to honor seniors in our community. Check out a few pictures of the community gathers for this great event.